Let’s raise a toast to the battle of the coasts! 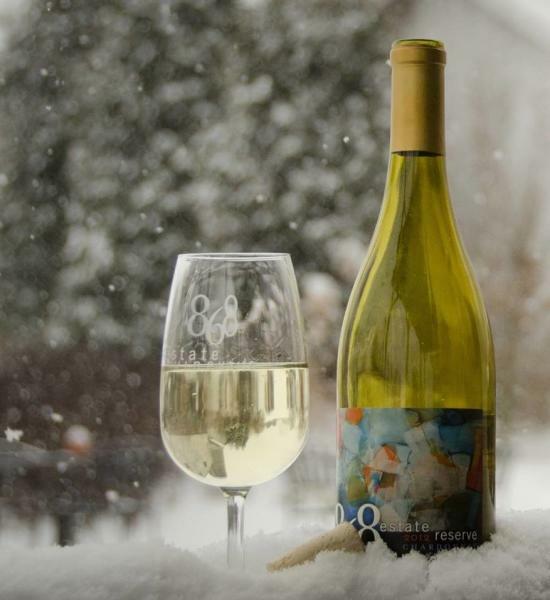 Stay ahead of the game at 868 Estate Winery’s elevated tasting of "super" proportions. Chef Author will work his magic on traditional Super Bowl snacks to present them in ways you&apos;ve never imagined — paired with 868 vino, of course. Think: cheeseburger sliders, mac and cheese bacon balls, buffalo chicken pita and peanut-chocolate sausage 襤 This fancy football food is so game-changing, you might just forget whether you’re Team Rams or Team Pats! Have you, like us, almost forgotten what warm weather feels like?  If so, trade in your scarf for a lei and head up the mountain on Saturday for Dirt Farm Brewing’s 2nd Annual Luau and Pig Feast! Sip on the brewery’s signature Pineapple IPA, and dig into plenty of festive Hawaii-inspired food. Stay toasty warm inside the new brewhouse, or head outside to the bonfire  Aloha, weekend! This one’s for the ladies! Get ready for a rockin’ Saturday night at Tally Ho, to the sweet sound of The Police’s greatest hits. 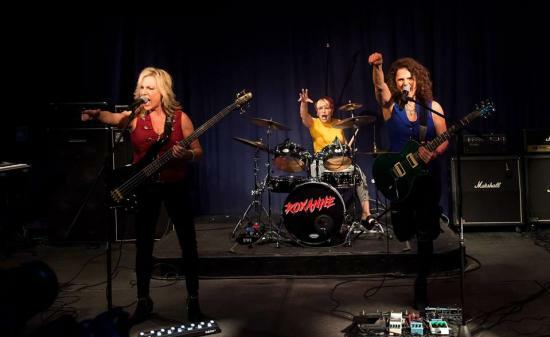 “Roxanne,” the only all-female experience of The Police in the USA, is a trio of talented musicians who have crafted a show Police fans will love. Journey through the iconic band’s sound-morphing styles with Roxanne&apos;s unique arrangements — inspired by actual studio recordings and live versions, with a hint of rocker chick edge!